U-Line is “the American Built-In Undercounter Market Leader” since 1962. The Applianceman Service provides excellent repair service for U-Line residential appliances. The Modular 3000 Series is the future of preservation and U-Line’s newest line. 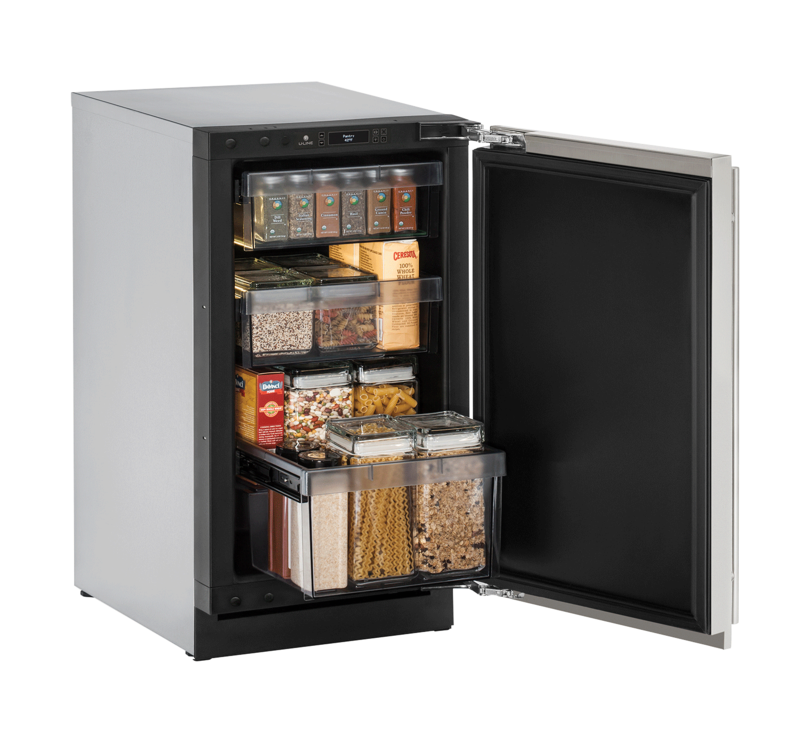 This new innovation in refrigeration ensures that your kitchen space is organized appropriately, compactly, and efficiently all the while maintaining the perfect temperature. This is the future of kitchen appliance ware. The Applianceman Service is factory-authorized to handle all of your U-Line appliance issues. 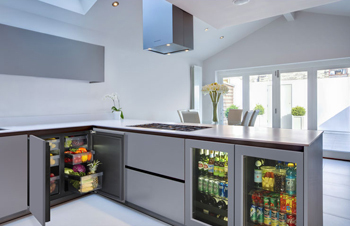 All of our technicians are trained to repair any and all U-Line home appliances in order to keep up with highly demanding standards. You are guaranteed white-glove service for all U-Line product repairs. We strive to maintain the highest levels of product maintenance, diagnostics repair, and customer relations. The Applianceman Service understands that our customers have busy schedules. This is why we go out of our way to work around your agenda. We appreciate your time. Call The Applianceman Service today so we can serve you, Columbus!